Initially begun as a project to satisfy Amerie’s Japanese language class requirements at Auburn's Mountainview High School, this website first appeared on the internet in 2008. At that time it included just five family biographies. It has grown each year since then, often with the participation and support of the families of those buried in the cemetery. As of this writing, the site includes more than 25 family biographies, a complete listing, by row, of the Japanese burials (including translations of the Japanese language stones), and a comprehensive alphabetical list of the remaining non-Japanese burials. To provide a tool for non-Japanese-speaking descendants (and other interested visitors) to read the Japanese tombstones and locate specific Japanese-language stones (see the Japanese Burials page). To place those buried in the cemetery in the context of their families and their historical era (see the Biographies section). This website is a work in progress. If you have comments, questions, or additional information, please contact Kristy by email. We would be thrilled to hear from you! 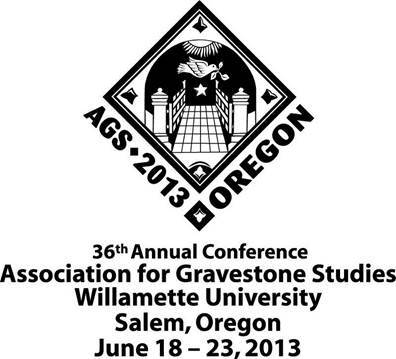 Founding members of the Pacific Northwest Chapter of Association for Gravestone Studies. All text published on this website © Amerie & Kristy Lommen 2008 – 2019. All photographs published on this website, except where indicated, © Amerie & Kristy Lommen 2008 – 2019. Please contact the site author(s) for permission to reproduce any material here published: kristy@lommen.org.